On Thursday 19th May The Feltmakers’ team of Geoffrey Vero, Gerry Higginson, Nick Lee and Jeremy Brassington played 36 holes of foursomes golf in the Prince Arthur Cup. There were 52 livery companies competing this year. It was a most enjoyable day with a steady, but not tournament winning, score from the team. To commemorate the admission of Prince Arthur of Connaught to the Coachmakers company, Arthur Hungerford Pollen, who was Master in 1927, presented the Prince Arthur Cup to the Coachmakers’ Company. This large silver-gilt trophy was to be competed for annually by the Livery Companies of London in a foursomes’ golf tournament. Companies are represented by two pairs playing a morning and an afternoon round of golf with lunch intervening. The first competition took place at Walton Heath in 1927 and thereafter the competition was held at many locations. 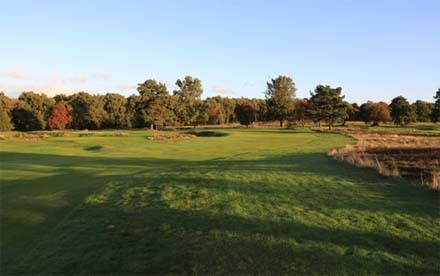 However, in recent years it has been played, as in the beginning, back at Walton Heath, venue for the 1981 Ryder Cup. The competition is one of the City Liveries’ most prestigious and fiercely contested annual sporting events. The Feltmakers have won it twice in the last 15 years. 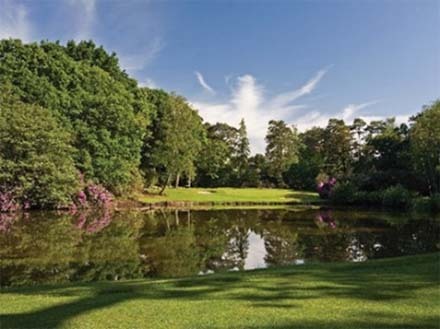 The Master’s Golf Day was held at Worplesdon Golf club on Monday 23rd May. A select group of 8 golfers played in delightful weather on one of Surrey’s hidden gems after an excellent carvery lunch. The overall winner on the day was Past Master Peter Cobb, with Catherine Farr as the best score from the ladies, and David Carpenter winning the guest prize. The turnout was disappointingly low this year and we would ask anyone who plays golf in the Livery to let Jeremy Brassington know if they would be interested in participating in either of our annual golfing events.